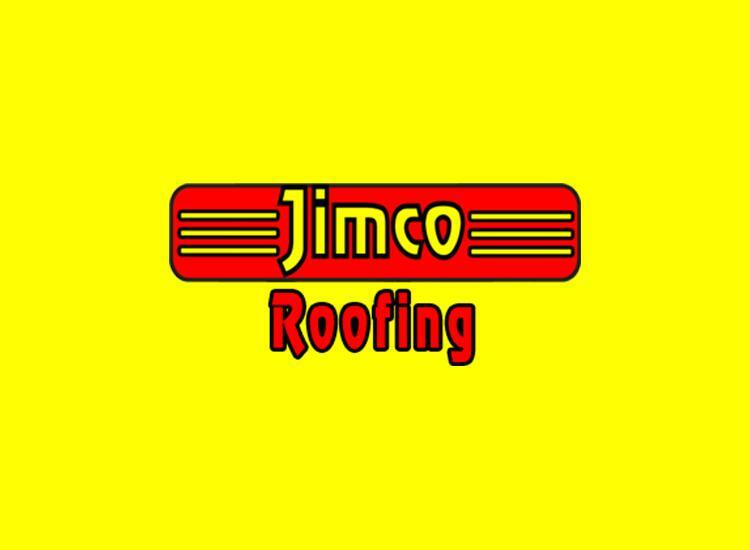 The most important part in a house or any establishment is the roof. The roof may be a tiled, shingled or cemented everything needs timely attention. In order to expand the life span of your roof treats all the small damages immediately to avoid a bigger damage. The bills which you will have to face if the damage is big will surely take away all your pocket money. Do use only genuine material and build your roof using a licensed contractor. You can also do the small repairs by yourself if the cost is not a major issue. When the minor problems in your roof is not taken care properly and left behind unrepaired it might cause a bigger damage. Cracks, blisters, mislaid or missing shingles will start the issues in the roofs. If the above said damages are not taken care your roofs will tend to leak. You need to repair the small issues before it creates a bigger one where a situation will come where you need to change the entire roof. You can either repair the disintegration of the roof yourself or hire a contractor to the job. If you decide to undertake the repair job yourself then you have to be very careful as this is a perilous proposition. Choose a day when the sun is out. Never work on a rainy or frosty day. Use safety harness or ropes while doing roof repairs. Wear non slippery footwear with rubber soles to avoid any accident. Lastly, look out for electric wires running through before starting the job. The easiest roofs to repair are the shingle roofs. You need to locate the leakages, missing or deteriorating shingles first. You will need tools like new shingles, roofing nails and hammer, trowel, pry bar and a scraper. A routine maintenance for your roof will help in ensuring a longer life for your roof. If you don’t pay much attention to your roof you will end up in spending more for your roofs. The roof is only considered when it starts leaking or showing signs of wear. When you are building the roof you must follow set standards and regulations in order to avoid leakages. The National roofing Contractors Association or the NCRA. NCRA have laid down certain norms when considering with safety guidelines, advisories for homeowners and contractors and roofing services. They help the homeowners to make enlightened decisions about the care, maintenance and repair of the roof. Their database to find out about roofing materials, their cost and rates charged by various roofing contractors are also available at your reference. There are some places that are very prone to wildfires which spread very fast and hence the safety norms are quite inflexible here. Only after a rigorous inspection and testing the roofing company is licensed you can also get your roof examined by roofing experts every once in a while to curtail unnecessary expenses. The roofing technicians or roofers will surely follow the safety norms while repairing. They use safety equipments like roof brackets on high steep roofs, harness, rope grab, rope anchor and rope and lanyard in the process. You can get trained roofers who follow the safety rules only from a certified and licensed contractor and so you must keep in mind to check for his certification before hiring this person.